This sales training course is for anyone who wants to move to the top of their field, close more sales, make more money, and gain the respect of peers and colleagues as a leader in sales. This course is designed for people who want to become a master in sales and double their income in 35 weeks or less, simply by making incremental, 2% improvements, and investing only 60 minutes each week. This comprehensive course pulls back the curtain on the proven sales strategies and techniques of top performers and gives you a roadmap to success that can cut years off your prosperity curve. Designed as a 90-day transformational program, it will provide you with clarity and confidence you need to dissolve self-imposed limitations and become a powerhouse in the pursuit of your biggest and most important dreams. You will learn absolutely everything you need to know to decide who you are, what you want, and to then follow a proven system for getting it, step by step, no matter what happens in life. 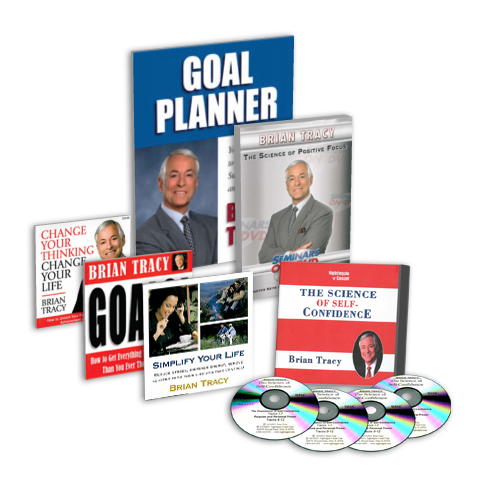 Brian’s powerful 8-CD program, along with the bonus workbook will quickly teach you how to take complete control of your time and your life. Learn how to overcome procrastination, improve your self-esteem, release your mental brakes, and master your behaviors in every area of your life with this revolutionary program. This course is designed to take you through 12 powerful lessons where you will discover the 7 key ingredients of success that determine your happiness and accomplishment. The course will also take you through reprogramming your mind, how to combat stress/negativity, how to control your anger, and express love. This combined with my proven 12-step system for setting and achieving goals, you will have everything you need to move forward with the life of your dreams. Power Productivity is an online training program designed to turn anyone into a powerhouse of productivity. It’s for those who want to learn, develop or improve their time management skill set so they can maximize their productivity and achieve greater success in every aspect of life. This course will teach you how to set your goals and objectives to maximize your performance and blast through your goals. This is the most advanced and life-changing seminar program on personal success and achievement ever developed. You will learn the 7 qualities of master achievers, how to set goals, how to achieve financial independence, plus how to plan for both your personal and business success. This program will help you discover how to achieve all of your goals and live the life you have always dreamed of. Brian has compiled all of the most important techniques used by the world’s most successful people to create your goals, program yourself for success, and take action now. The program will cover 6 scientifically proven elements of success, how to unlock your unlimited potential, Brian’s 12 step goal method, and how to tap into your subconscious mind to eliminate major reasons for stress in your life. The Science of Self Confidence was designed to help individuals discover how the foundations of self-confidence and how it can transform your life. This compilation of CD’s, a DVD, and a planner will show you how to find your true self and how to win in any situation or negotiation. Join Brian and discover how to get the things you want, when you want them and learn how to believe in yourself. To purchase this 6 CD Set of The Science of Self-Confidence, click here… The Science of Self-Confidence. 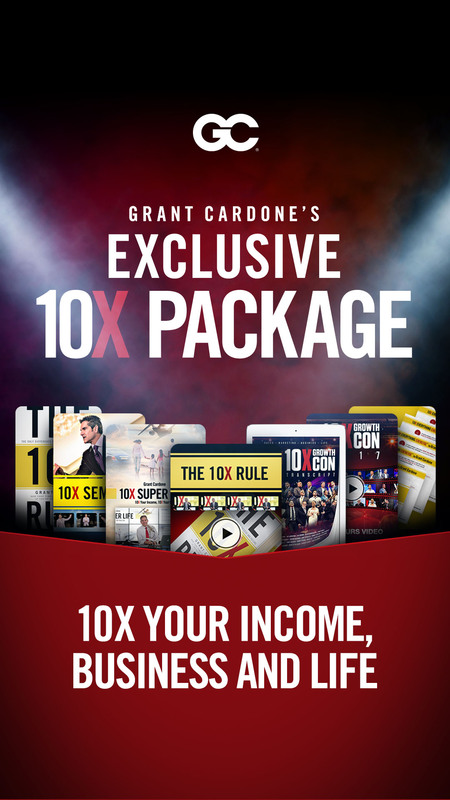 This is a 3-part system that was designed to allow anybody, even if they are currently buried under debt, to realize massive financial success by providing the exact tools and techniques you need. Learn how to cultivate million-dollar habits by training your mind to achieve immeasurable prosperity. This course is designed for those who want to learn, develop or improve their skills that are required to speak confidently and effectively in front of an audience, whether it is in person, on camera or from the stage. “The 6 Figure Speaker” is an all-encompassing training course for developing and mastering the art of Professional Speaking. The course covers everything from powerful speech preparation methods and techniques for overcoming fear to vocal techniques and strategies for negotiating speaker contracts. To purchase 8 Tips to Get Your Name Out There As A Speaker, click here… 8 Tips To Get Your Name Out There. Learn the process of dissolving your fear and hesitation around public speaking, plus how to public speak eloquently and effectively for any audience or topic. This program also goes over qualities of leadership, tips for your listening skills, and how to communicate effectively as a motivational leader. Take Your Self-Confidence Assessment Today!